Billy Abbott&apos;s (Billy Miller) grief is taking him to dark places. This week, Billy is out to get justice for the death of his daughter Delia on The Young and the Restless. Meanwhile, will Cane (Daniel Goddard) and Lily (Christel Khalil) get steamy in the only place men can apparently go shirtless in Genoa City, the steam room? 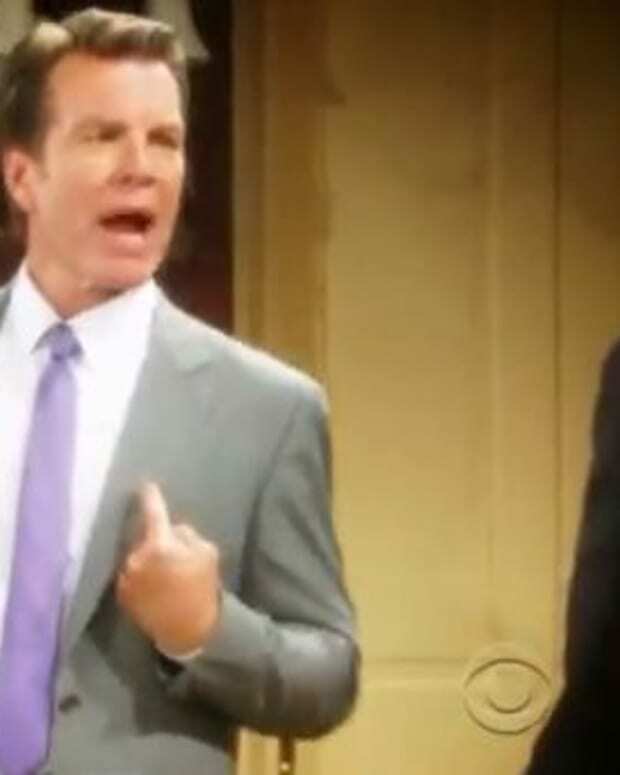 Watch a sneak peek of this week&apos;s The Young and the Restless after the jump! How Long Can Lily Resist Tyler’s Charms on The Young and the Restless?